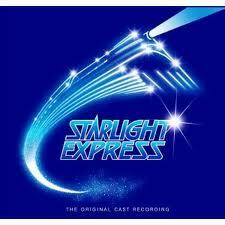 Starlight Express is touring again next year produced by Bill Kenwright Limited. It is a rock musical by Andrew Lloyd Webber with lyrics by Richard Stilgoe and choreography by Arlene Phillips, with later revisions by Don Black and David Yazbek. It is one of the longest running musicals in West End history with 7,461 performances but the Broadway production only ran for 761 performances. The musical originally opened at the West End’s Apollo Victoria in 1984 and ran for 18 years January 2002. The story is about a child's dream when his toy train set comes to life and the actors perform on roller skates. 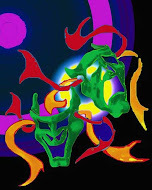 Andrew Lloyd Webber wrote it for two of his children.